Whitby is full of interesting people. Through their daily work they help keep the town ticking and help make it a great town to visit. Shoreline Cottages has interviewed a number of these ‘Whitby folk’ to find out why they love the town so much and how they think it’s changed. 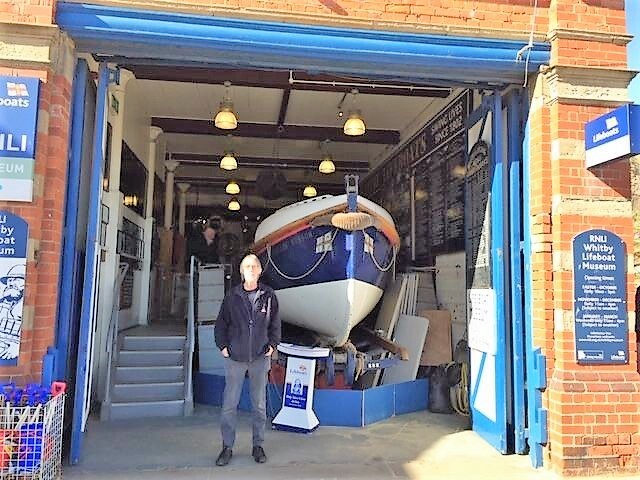 Today we meet Peter Rowe, a volunteer shop manager at the RNLI Lifeboat Museum. I’m a volunteer shop manager at the RNLI Lifeboat Museum. The ship and museum have been her for 30 or 40 years. I’ve been working here for 5 years. We sell RNLI products to help raise funds for the RNLI. There isn’t anything I don’t like about my job – I really enjoy meeting people and many of them have relatives who served on the lifeboats in years gone by who have interesting stories to tell. No, I haven’t. I’m originally from Redcar but I’ve lived here 16 years and it’s a pleasant place to retire. The scenery and the friendly people. The traffic is often bad and the council are useless. I would change the council – Whitby should be independent of Scarborough. It’s so much busier and the traffic has got worse. I have 2 children in their 30’s – 1 boy and 1 girl. 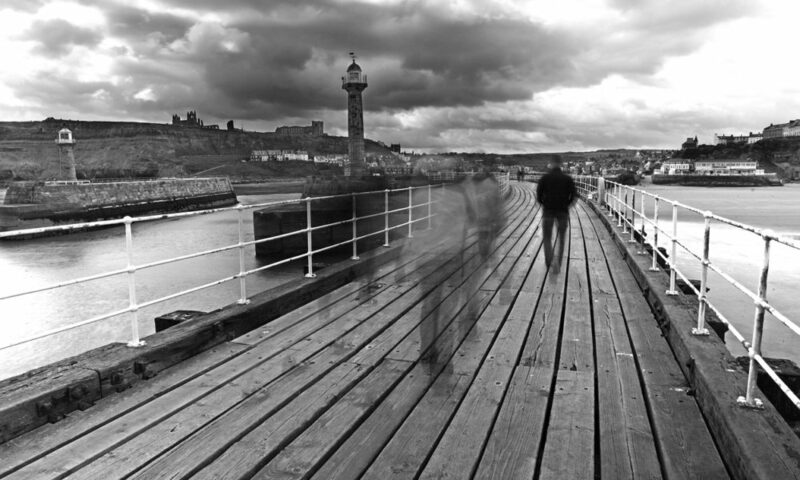 They have never lived in Whitby and it’s unlikely they’ll move here. Tom works at The Deep in Hull as an aquarist. Amy lives in Portland in Oregon. I’m going to visit her this June with my wife. I sell things on Ebay and I like going to the cinema, reading and walking – especially along the coast and the Yorkshire Moors. I’ll never leave. Not willingly.